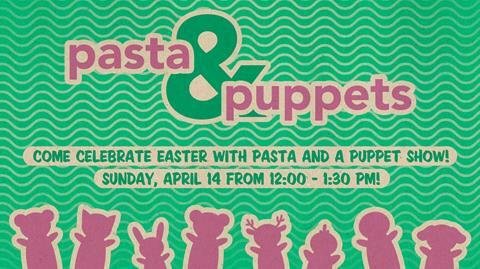 A Celebration of the Passover Meal shared by Jesus and His Disciples. The Last Supper was not just bread and wine, but a full dinner with traditions that hearkened back to the Jewish flight from slavery in Egypt. 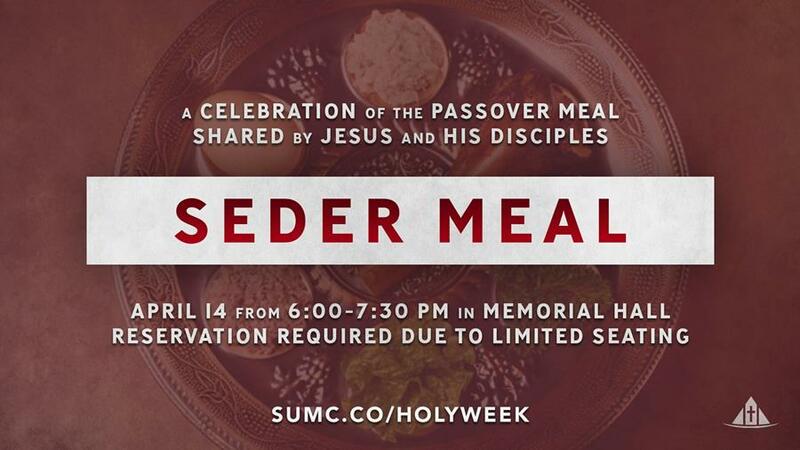 While the traditions and foods have changed over the years, we can still gain a greater understanding of Christ’s Last Supper while enjoying a delicious meal recreated with locally-sourced ingredients on Sunday, April 14, 6:00 –7:30 PM, in Memorial Hall. Reservations are required due to limited seating. The night before Jesus was crucified, He shared a meal with His disciples, telling them “this is my body and my blood, do this in remembrance of me”. On Maundy Thursday we will share in communion and remember the events leading to Jesus’ death and resurrection. 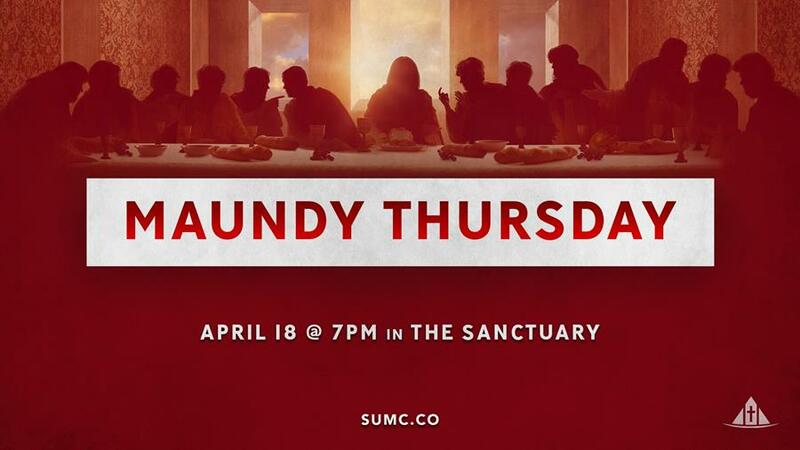 Join us in the Sanctuary on April 18 at 7:00pm as we celebrate the Last Supper. 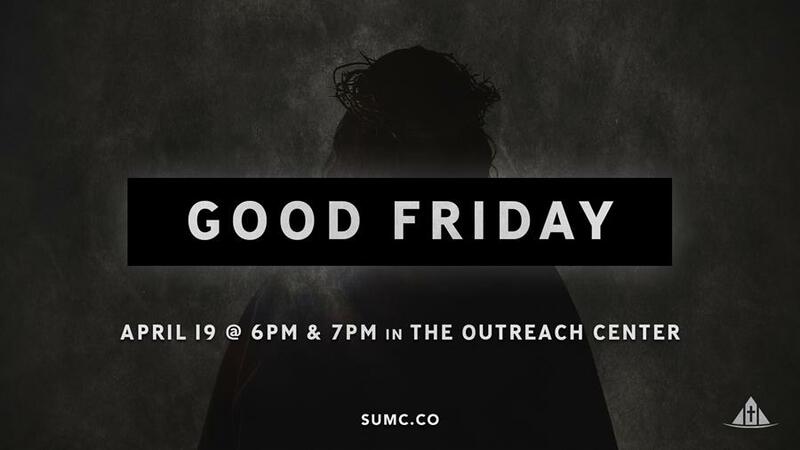 Join us Friday as we find ourselves in the midst of Jesus’ journey to the cross, enter into His suffering and remember His death which brings us new life. Jamie and I have been part of the family at Schweitzer for five years now. What a gift it was when Pastor Bob asked if I would be interested in being on staff. It has been an honor and a joy to serve with such wonderful folks. I have learned much and been blessed in many ways. Over the past few years I have had a growing sense of God’s preparation and calling to move into pastoral ministry. I plan to be at Schweitzer through much of May, then on July 1, I will become the pastor of the Cassville United Methodist Church. I am incredibly excited about this new season, but we are going to miss all of our great friends at Schweitzer. It is hard to express how grateful I am to Bob, the rest of the staff, the members here, and to God for the opportunity that has been given to me. I will indeed thank God upon every remembrance of you. And, we aren’t going that far, so I hope to see you occasionally. People sometimes avoid the word goodbye. That is a shame since it is a short version of “God be with ye.” I know God will continue to be with you and that He has great plans for Schweitzer. I look forward to seeing what God does here, as well as in Cassville. We value your continued prayers and friendship. 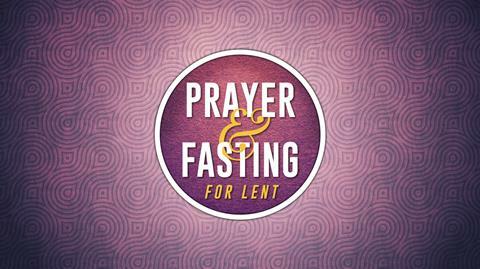 A church-wide commitment to pray and fast every Wednesday through Lent. During Lent (March 6 – April 17), we invite you to join us in fasting every Wednesday and praying, wherever you are, at Noon. If you’re free during the lunch hour, join us for a prayer service held each Wednesday from 12:00 to 12:30 p.m. in the main sanctuary. As a whole church, we seek the presence and the power of the Holy Spirit—denying ourselves, briefly, the pleasures of this world, that we may find the riches of heaven—an awakening in our midst! Are you new to Schweitzer? 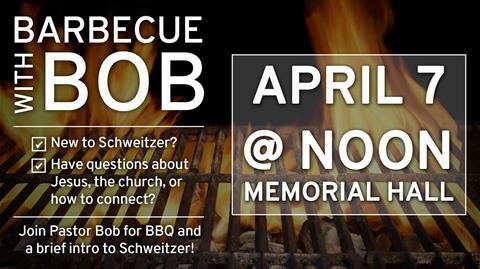 Pastor Bob would like to invite you to join him, along with the other pastors, for Barbecue w/ Bob this Sunday, April 7, 12noon-1:30PM, in Memorial Hall. City Butcher caters the luncheon, so you will get to enjoy some great food, along with a tour of our campus. You will have the opportunity to learn more about our classes, kids’ ministry, youth ministry, outreach programs, and more! Childcare is provided. Run for the Son is a joint fundraiser between the children’s ministries and preschools at Schweitzer, Wesley, Campbell, and King’s Way. The 5K and mile run will begin at 8:00 AM at Founder’s Park. 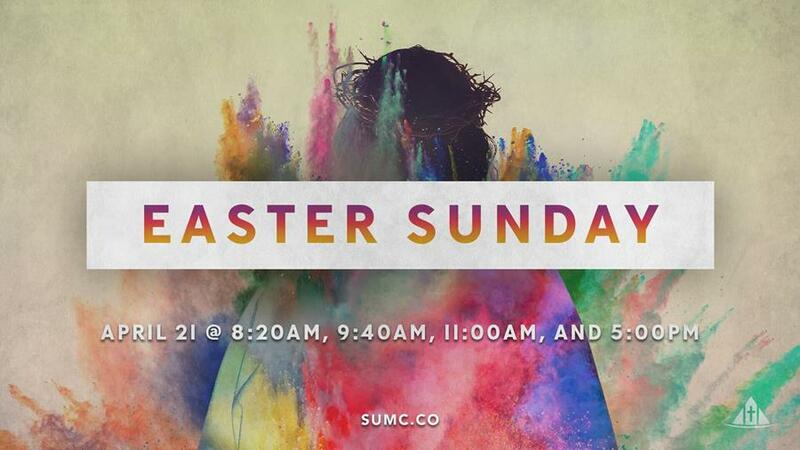 The Easter egg hunt will follow the run. Schweitzer Kids’ Ministry is looking for a follower of Christ, who loves working with children to join our Sunday morning childcare team. You’d be responsible for caring for our youngest Christians in the infant and toddler nurseries. Workers will teach a lesson (read a Bible story and engage children in corresponding activities), see to children’s health and safety, and may be asked to help with other children’s ministry tasks. Hours are 8:00AM-12:00PM most Sundays (once a month 8:00AM-1:30PM). Starting pay is $8.60/hr. We’re happy to ensure that you are able to attend a service on weeks that you’re scheduled to work. Please contact Nina Verbanaz at nverbanaz@sumc.co if you’re interested in applying.